Our Kelowna branch is looking for talented individuals that want to pursue an exciting career in lighting. We are looking for a Showroom Sales Representative, and a Showroom Manager. We offer a base salary, profit sharing, group benefit and pension plans and many more great perks. 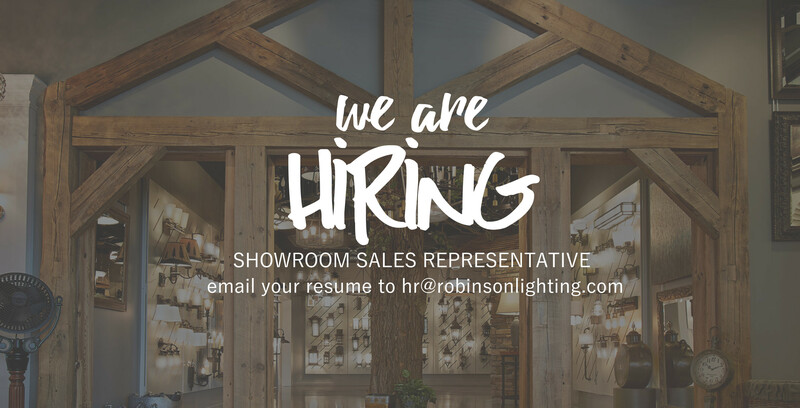 Deadline to submit resume for Showroom Sales position is May 12 2017. Deadline to submit resume for Showroom Manager is May 19 2017.